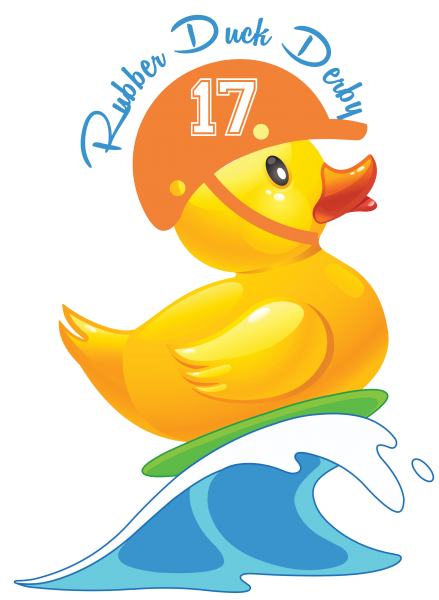 Join us at Savannah Rapids on Saturday, August 26 as we drop 5,000+ rubber ducks into the canal in support of United Way of the CSRA. You can adopt your duck for the opportunity to win one of 5 grand prizes! Join us and cheer on your duck to the finish line!